A simple social share block for Gutenberg editor that lets you easily insert customizable social share links into your WordPress in the Gutenberg. 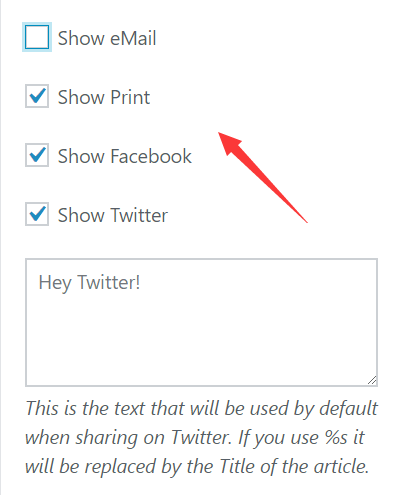 Currently supports Facebook, Twitter, Email, and Print. More social networks are coming soon. 1. Gutenberg should be activated for this plugin to work. 2. Search with the keyword ‘Simple Social Share Block’ on the ‘Add Plugins’ page. 5. 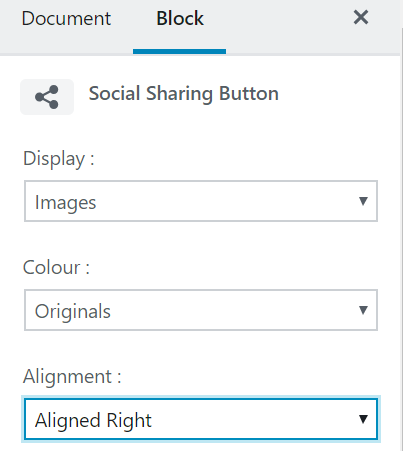 Enable/disable social sharing buttons on the right sidebar.